The exhibition of photo-books published by one of the most significant and influential publishers of photographic books, Steidl, and the exhibition of photographer Janez Bogataj. The selection of early photographs by Janez Bogataj showcases his youthful searching that testify on the artistic expression with its sovereignty and visual approach. This is still characteristic for photographs of Bogataj nowadays. 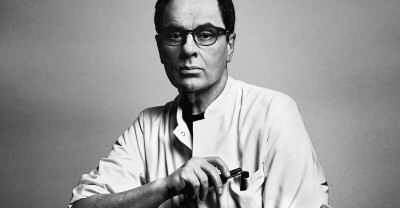 Today, Steidl is one of the most successful and appreciated publishers and printing companies in the fields of fashion, art or literature. The publishing house functions as artists’ ally as it helps him or her to create a work of art. Nowadays there are many artists and photographers from around the globe who are part of their regular publishing programme (Joel Sternfeld, Bruce Davidson, Robert Frank, Robert Adams, Karl Lagerfeld, Lewis Baltz, Ed Ruscha, Roni Horn, Juergen Teller, etc.). The exhibition of books and photographs is organised and curated in collaboration with Fotografija Gallery, the exclusive representative of Steidl for Slovenia and Croatia.